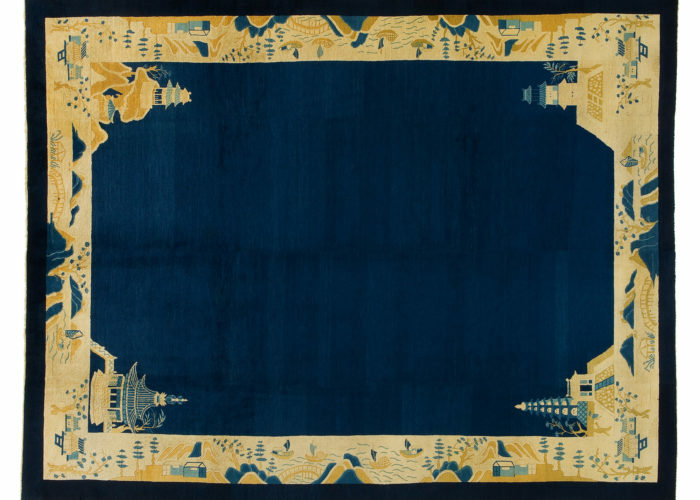 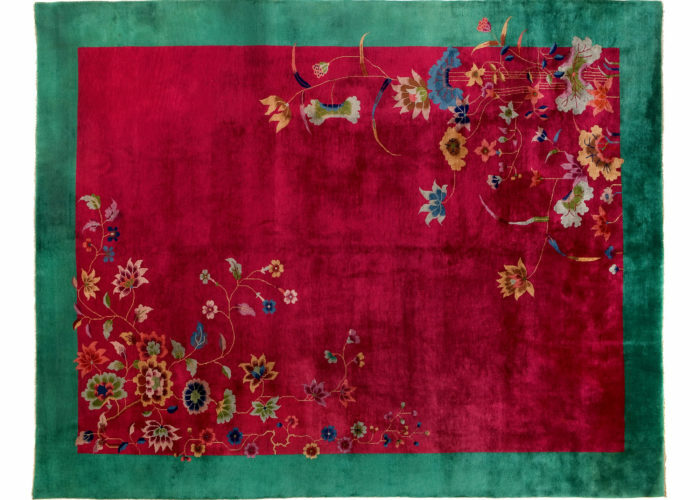 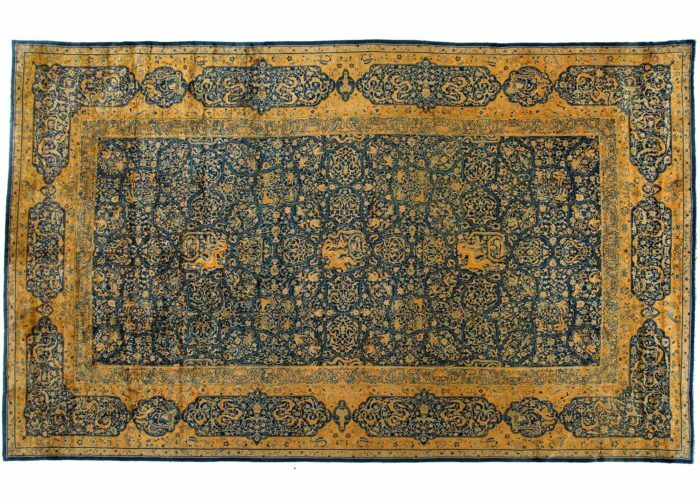 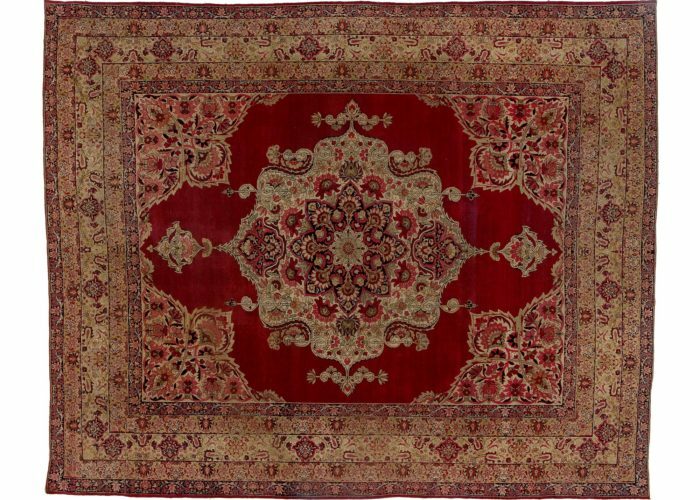 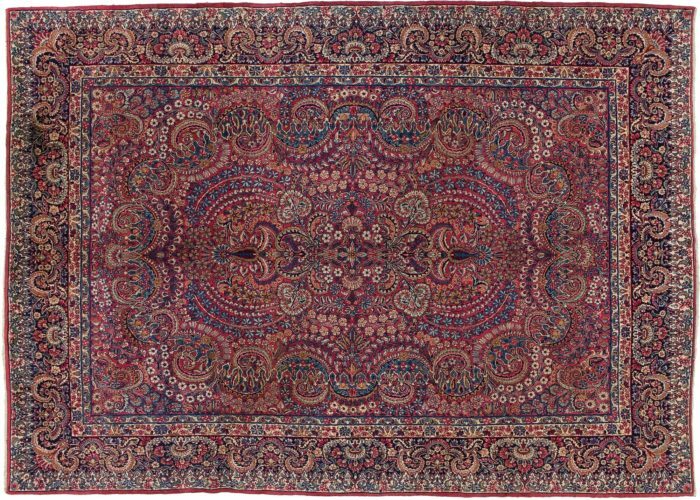 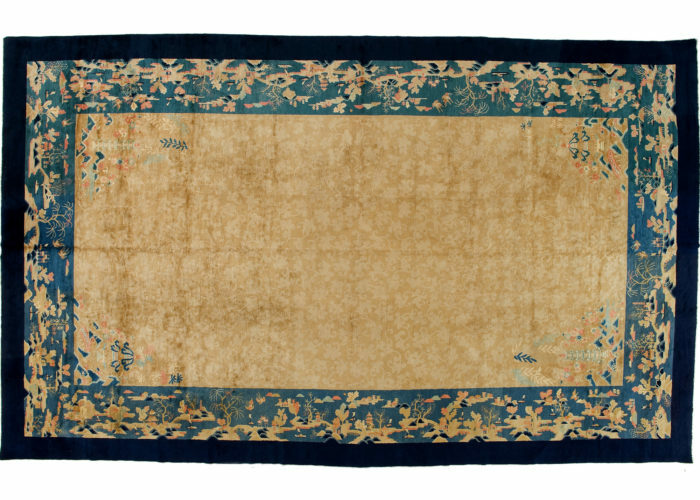 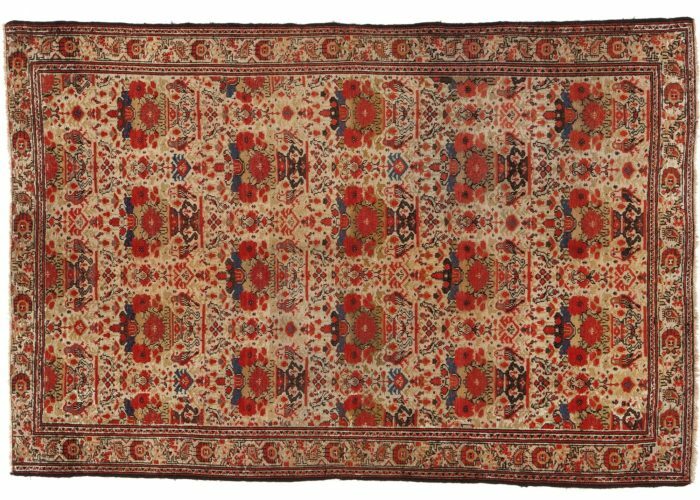 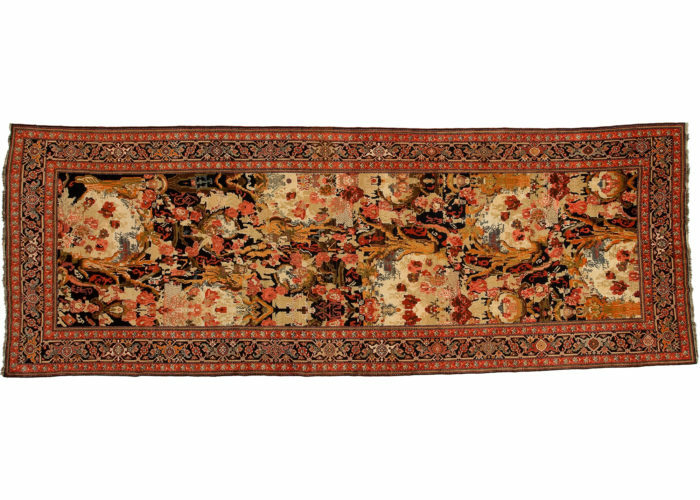 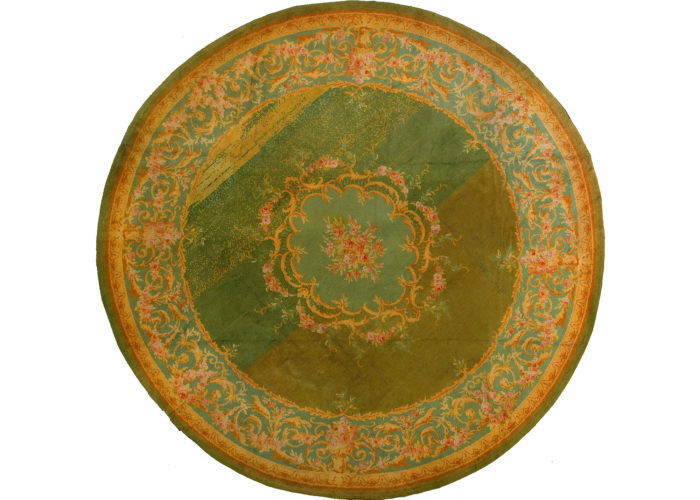 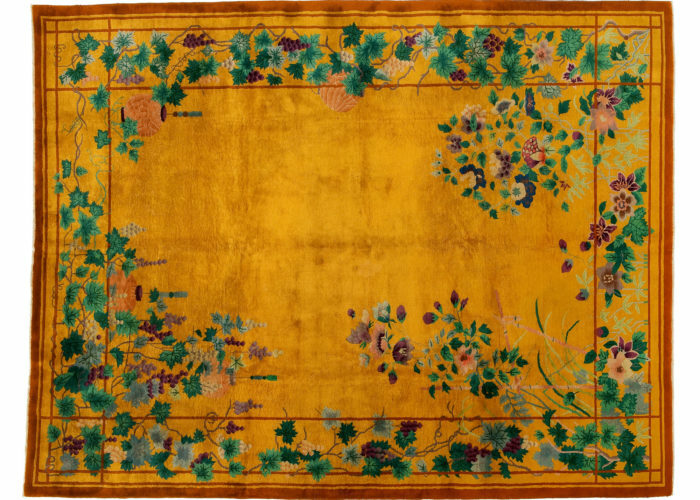 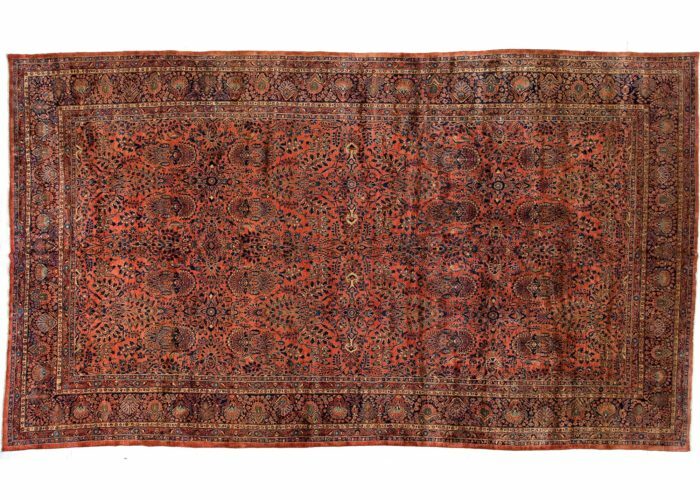 With over 100 years of experience and tradition in the sector, and thanks to a well-established network of experts operating on the leading markets and at the most important auction houses, Golran has created a collection of precious antique carpets.It is the fruit of meticulous selection to identify only the most prized pieces. 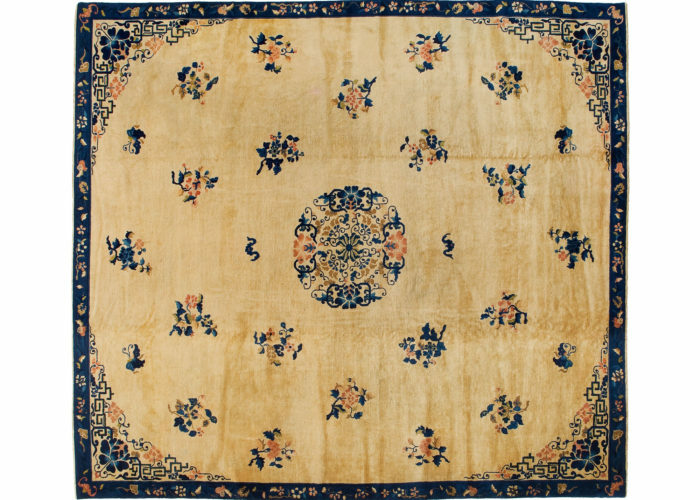 Dating from the nineteenth to the early twentieth century and produced by famous master weavers, they are the highest expressions of Oriental and European carpets, of great value and sophistication,appropriate for furnishing and embellishing all settings. 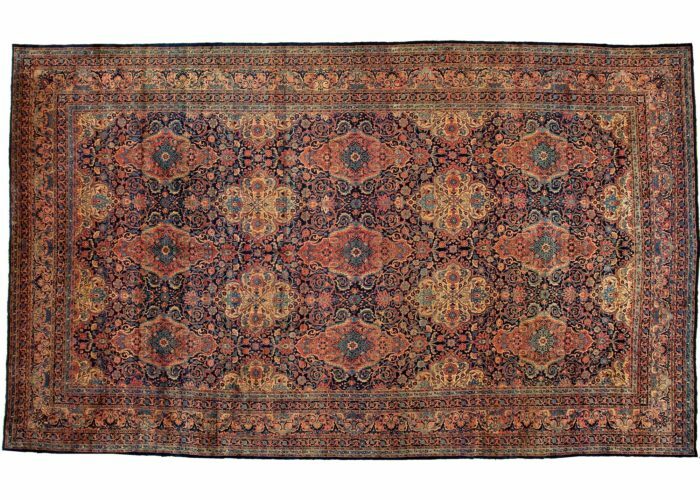 With their decorations and motifs they are excellent examples of a historical heritage and recount ancient traditions that have been handed down through the generations until becoming authentic collector’s pieces and antiques today.They bear witness to the fact that the art of the carpet has always been a symbol of the aspiration to beauty. 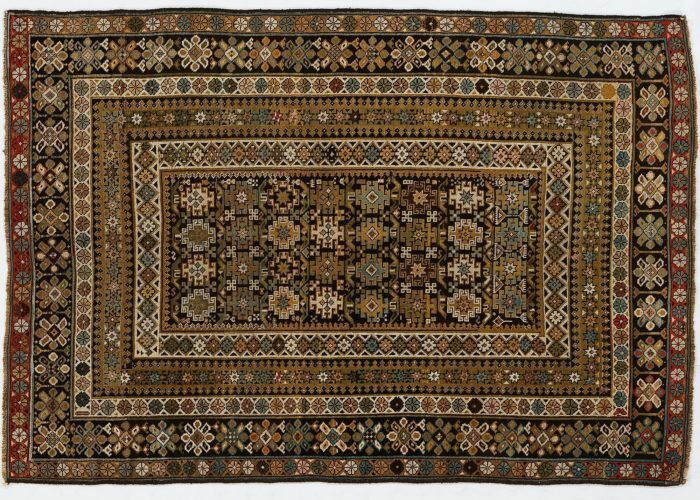 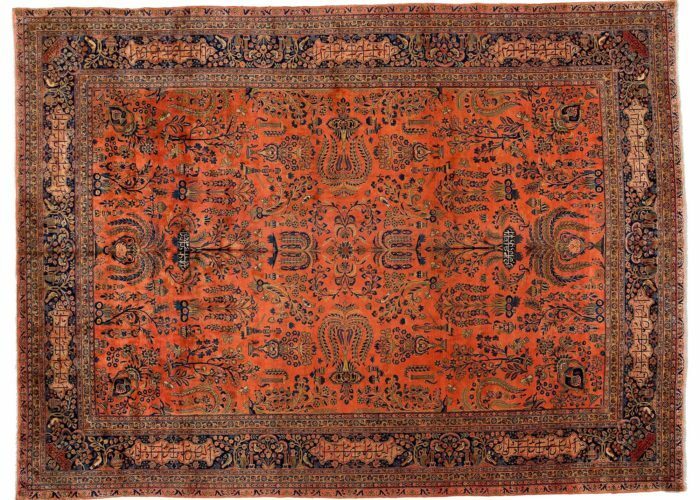 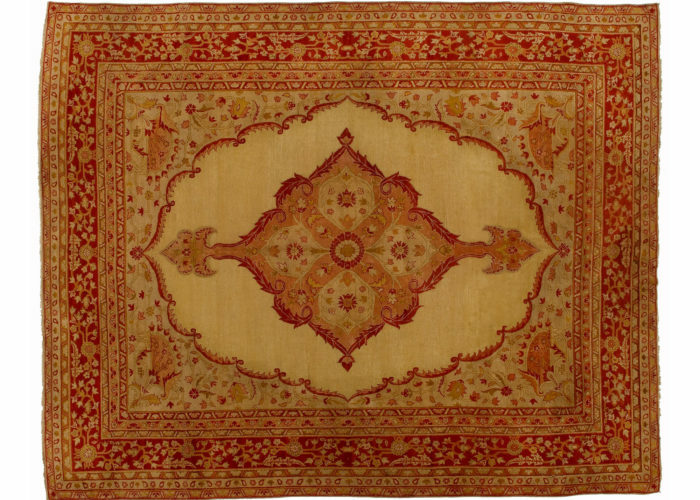 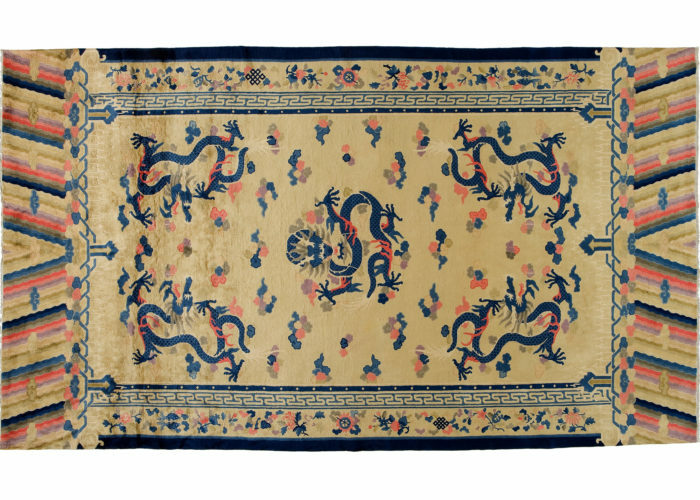 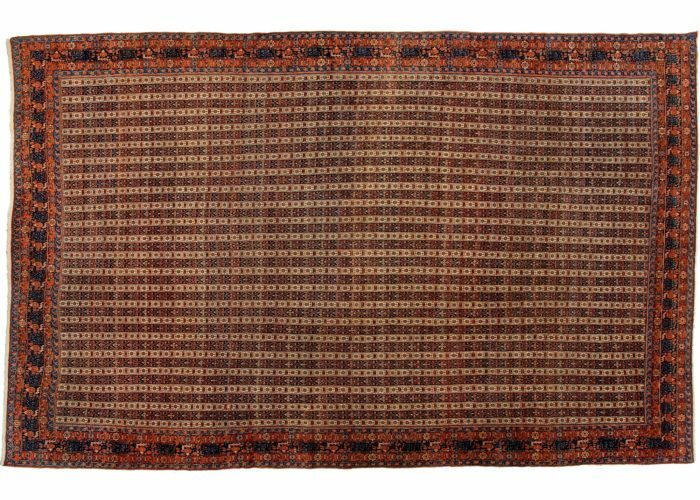 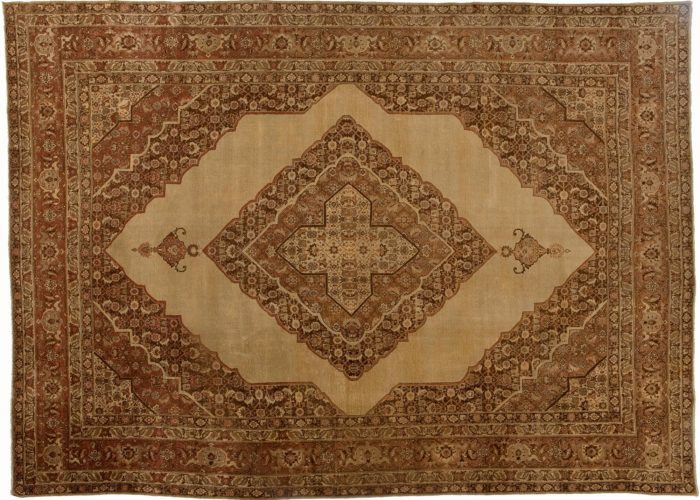 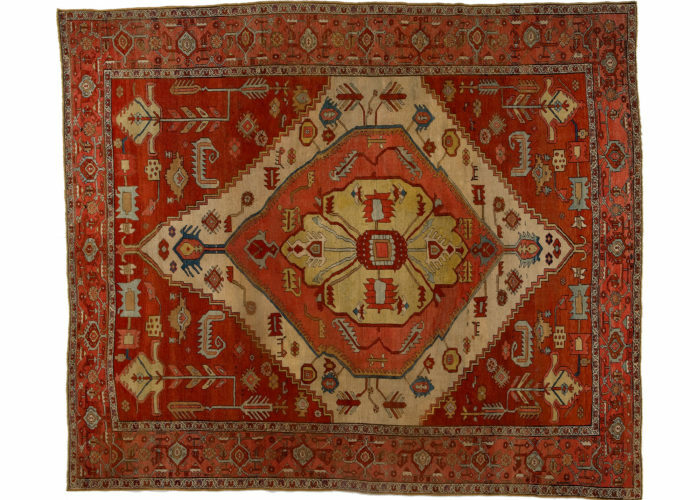 Each region and each country has its own recognisable motif, which reflects the style and culture of its place of provenance.Antique carpets carry their history and their origins with them, woven and embroidered.